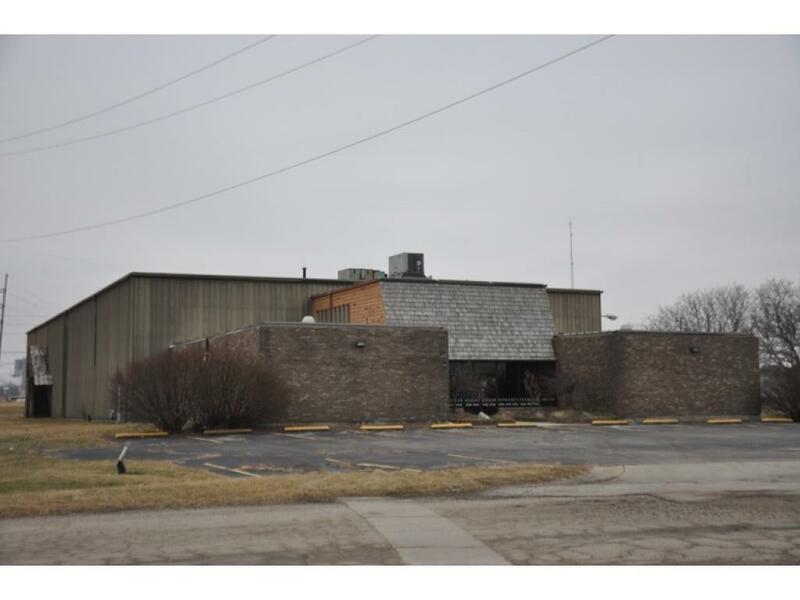 FOR SALE OR FOR LEASE In its past life it was a racket ball/health club. 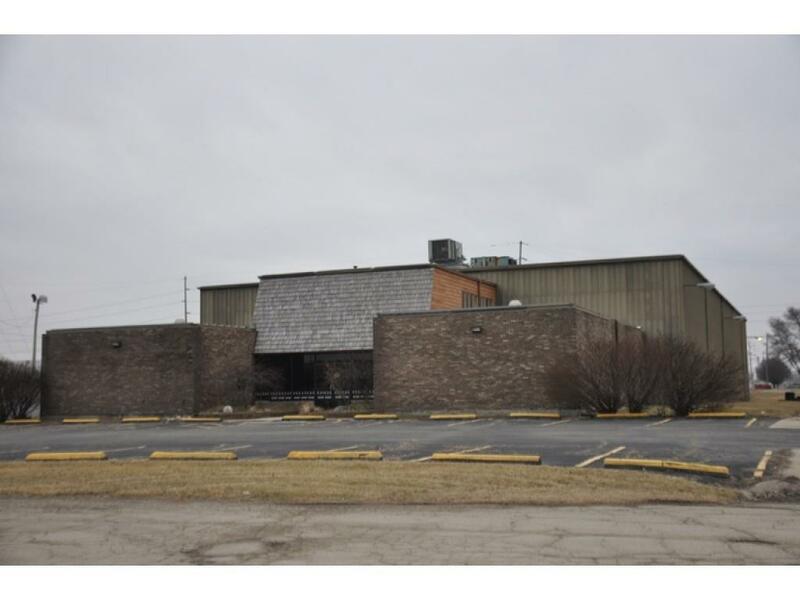 Many possibilities are available for the usage of this building. 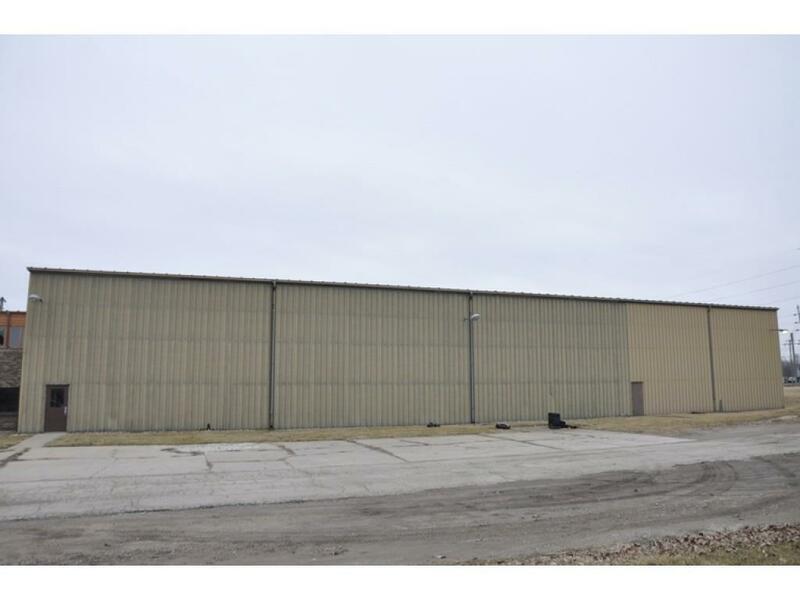 This building will likely require a complete interior build-out to suite the end user's business requirements. The details and complexity of which will dictate adjustments in the asking rents and terms. BEST SUITED FOR INDUSTRIAL OR WAREHOUSE.